Kris and I met for the first time in high school. 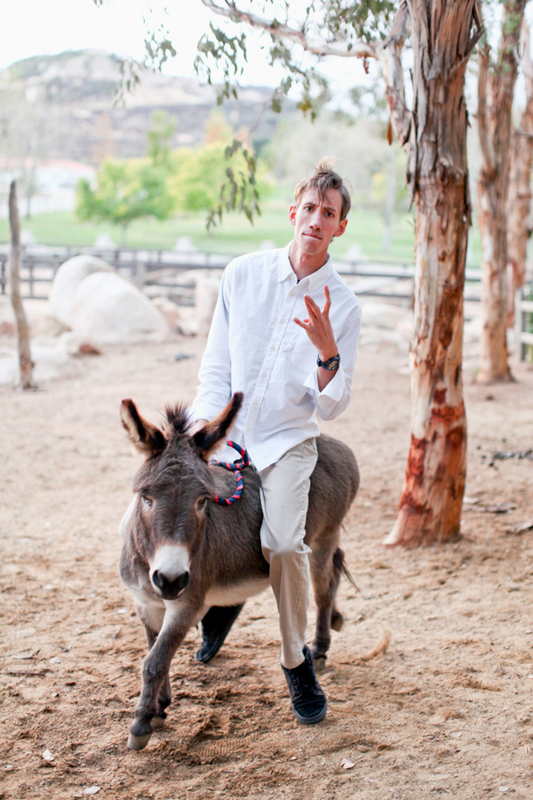 He was friends with just about everyone and I thought he was cute from day one. Several years later we reconnected on Facebook. He was planning to move to Los Angeles (where I was living at the time) and wanted advice on restaurants and bars to visit. The first time we hung out I knew he was the one. Sounds crazy, but it’s absolutely true! 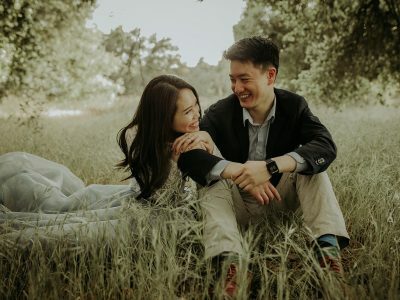 From our first connection in high school, a reconnect on Facebook, a wedding proposal, to finally planing out our engagement session in the Temecula area. Things moved incredibly fast! 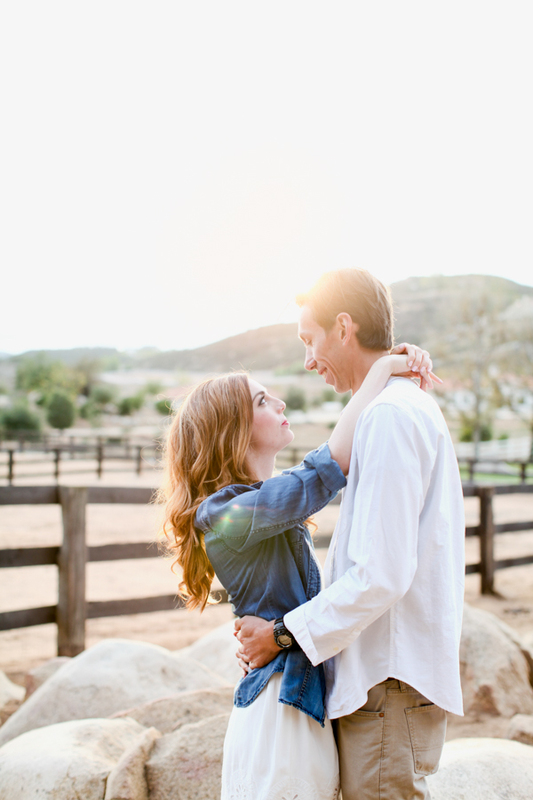 For the setting of the engagement shoot we chose our family friend’s 10 acre ranch up in the hills of La Cresta (Murrieta). The location was also our wedding venue. There are so many special aspects to this place. 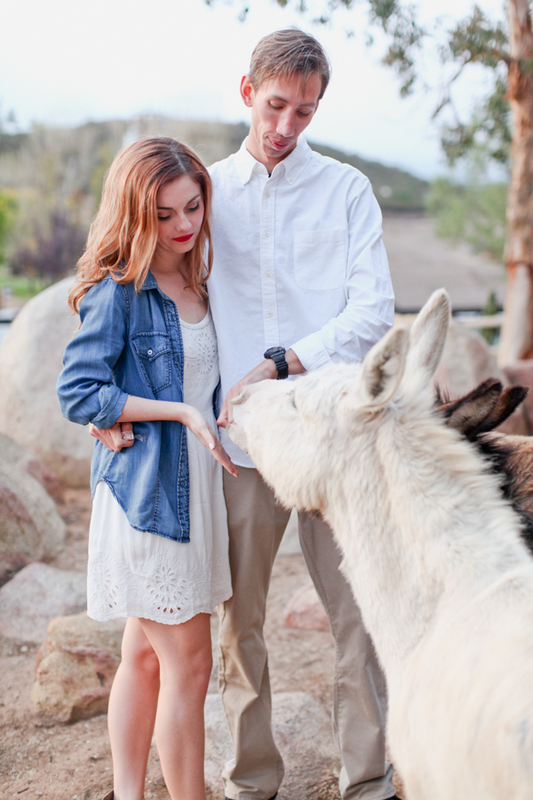 My husband and I both love animals and have spent many afternoons at this ranch. We wanted to be some place that felt natural. 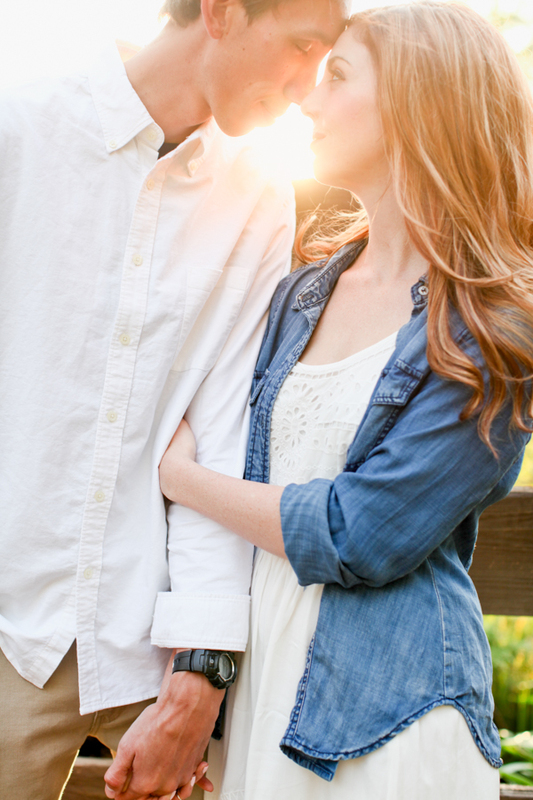 The hardest part of planning our Temecula engagement session was probably coordinating clothing that wasn’t too over the top, or too casual. 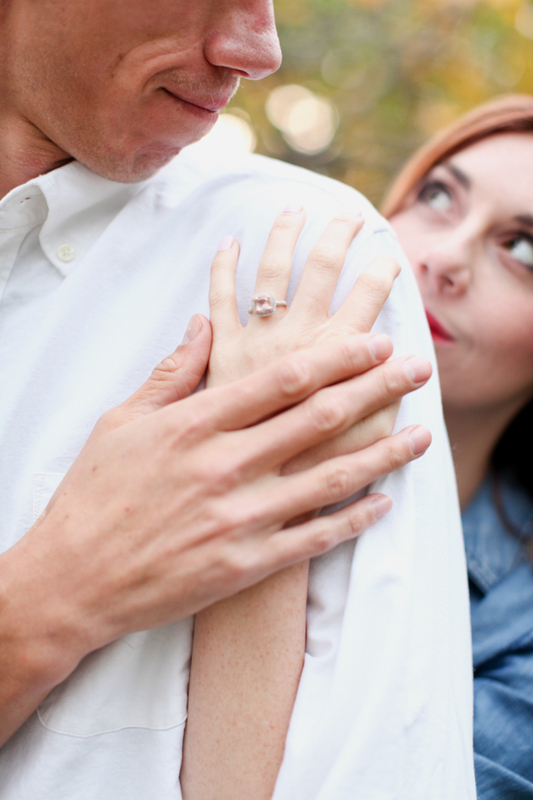 I also didn’t want to look like a different version of myself in the engagement photos. 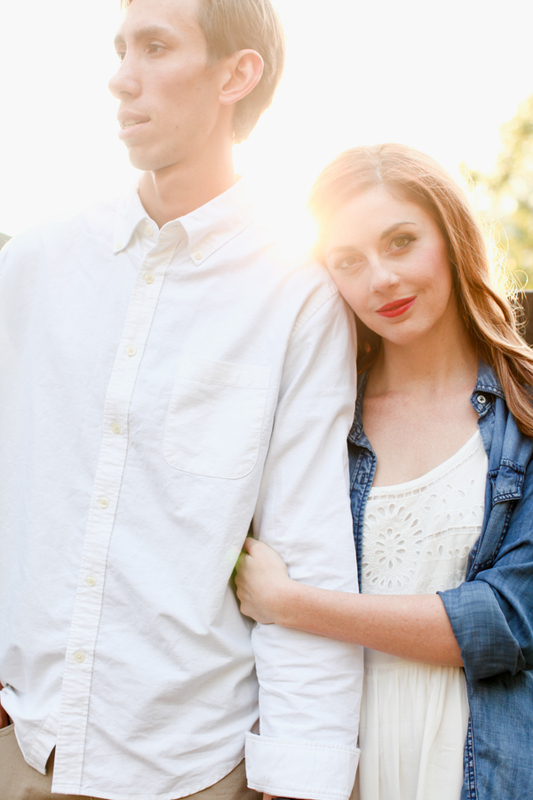 This is where it can be really helpful to communicate with your photographer. 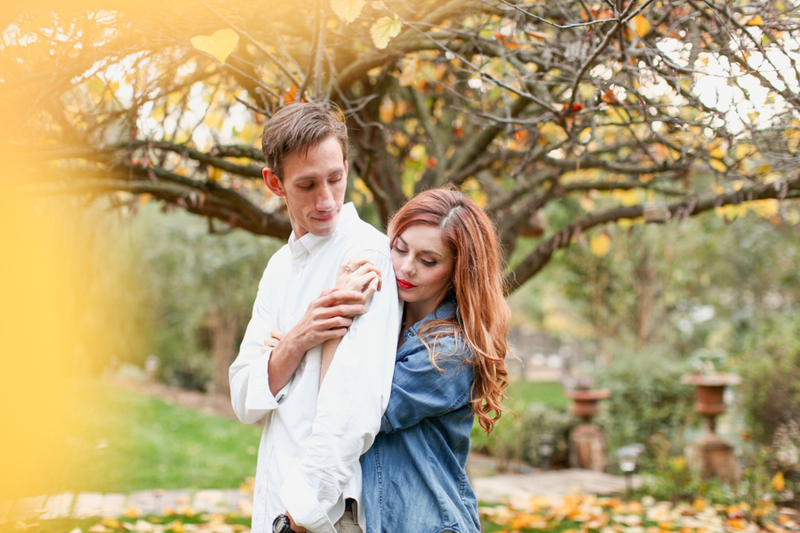 Our engagement/wedding photographer Erin was so helpful in guiding us through this fashion conundrum, helping us choose light colors to compliment the gorgeous nature setting. 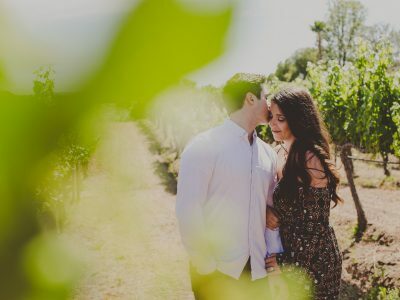 When we asked Julianne if she had any last tips or pieces of advice for those planning a wedding in Temecula or anywhere for that matter, she could not emphasize enough that every soon-to-be bride should RELAX! Also, as much as it’s “your day” it’s your mom’s too ! Let her put in her 2 cents occasionally, help plan certain details etc. Life is too short to fight about folding chairs and whether she can invite her BFF Carol that you’ve never met! 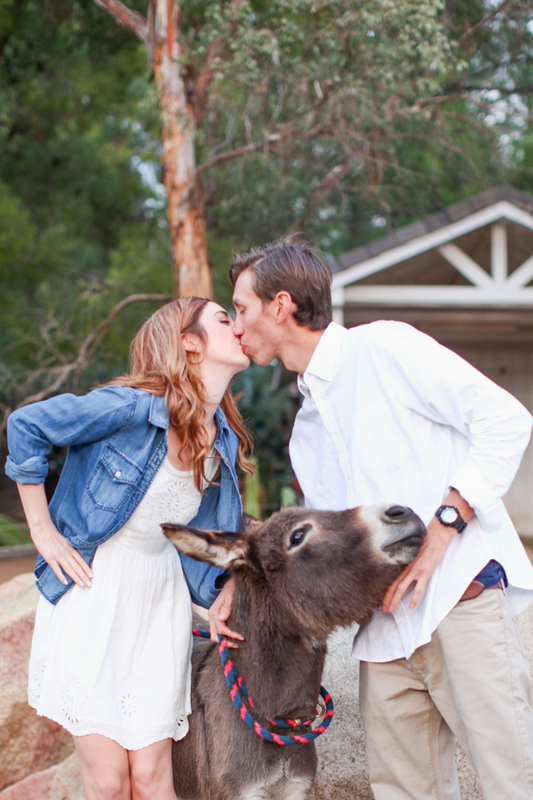 The best part of the engagement session for us was playing with 2 tiny donkeys and a mini horse! 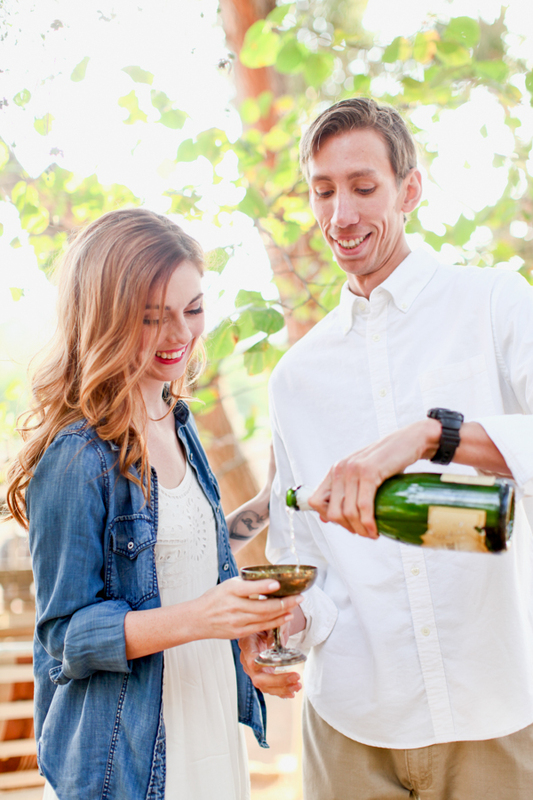 We also had fun sipping champagne and laughing with our photographer Erin! 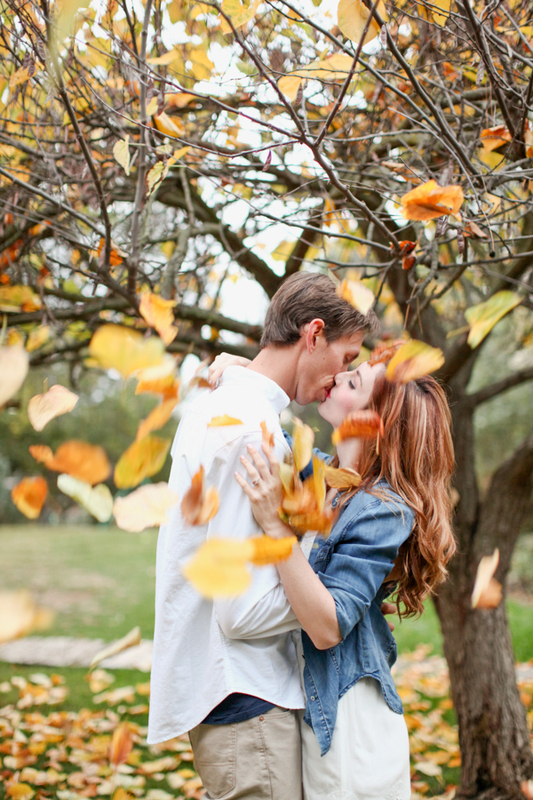 Thank you to Kris and Julianne for allowing us to share their colorful and gorgeous Temecula engagement photos! You two are awesome! And we certainly can’t forget to give the very talented Long Beach wedding photographer Erin Muller (LovisaPhoto) many high fives for capturing this lovely couple! 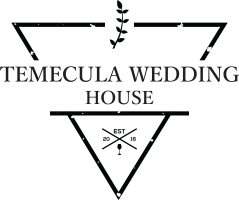 Also, those interested in getting some help creating the most epic honeymoon ever should visit Erin’s boutique travel agency Sweet Moon Travel Company! She will get you to that little secluded island you’ve always dreamed of so you can get those tiny buns tanner than Mario Lopez!